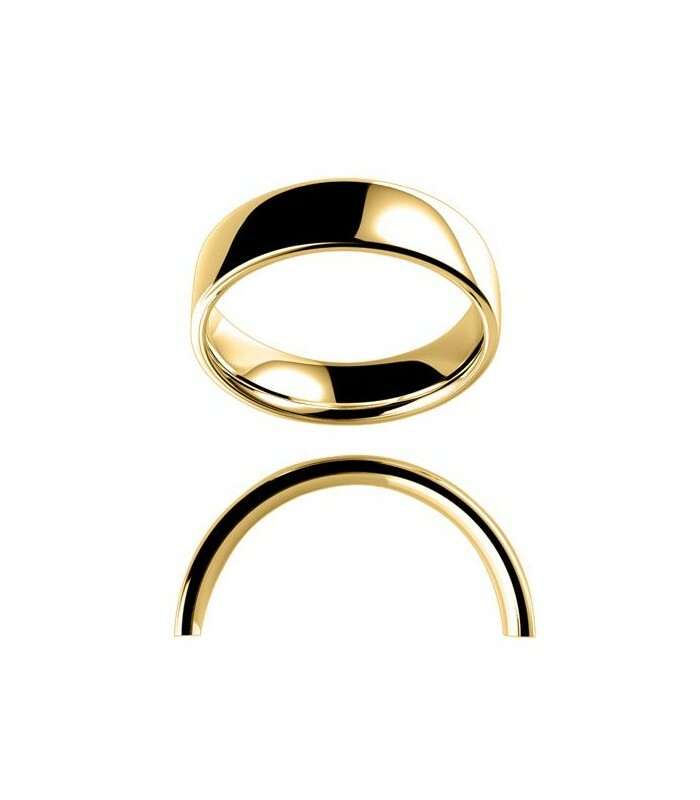 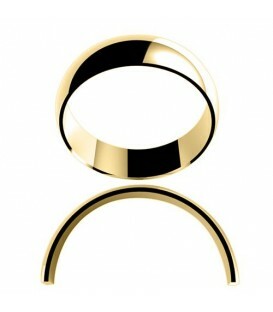 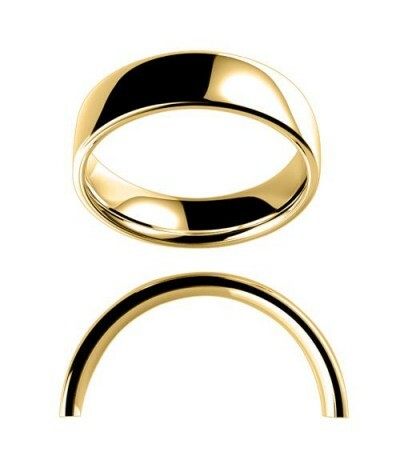 Ladies 6mm Low Dome Full Weight Band 18 Karat Yellow Gold. 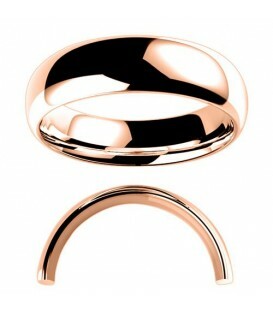 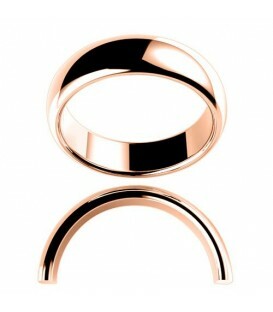 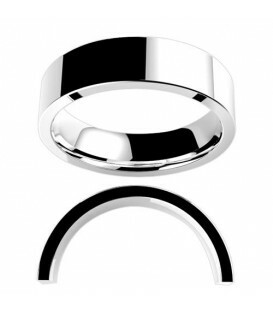 Low dome classic wedding band in full weight comfort fit with polished or milgrain edges. Complimentary engraving in most sizes.